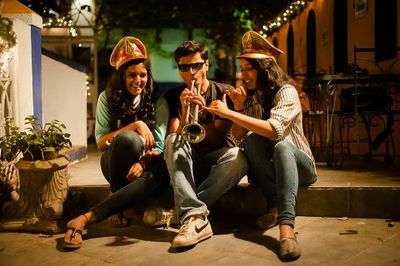 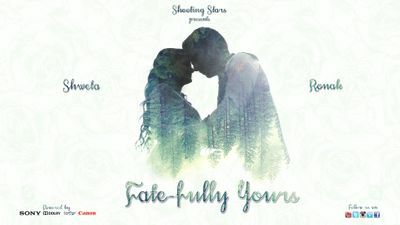 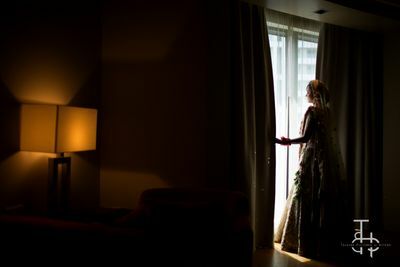 It was very nice experience with Just Chill production.All the things were done beautifully according to my requirements rather more than my expectations. 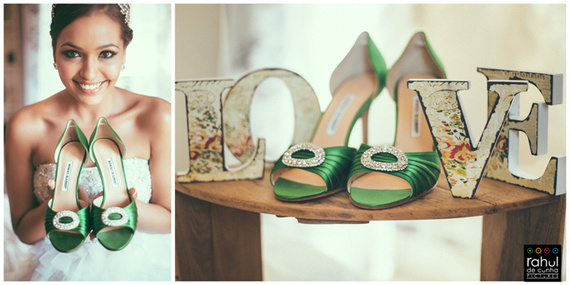 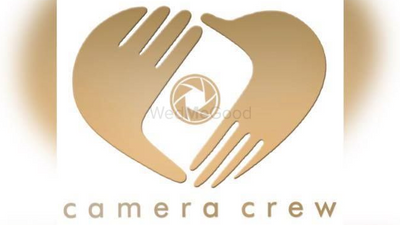 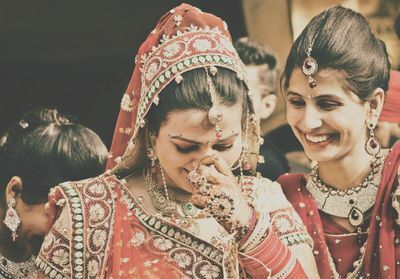 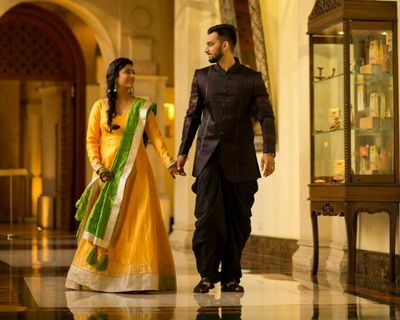 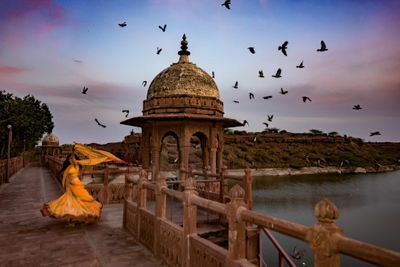 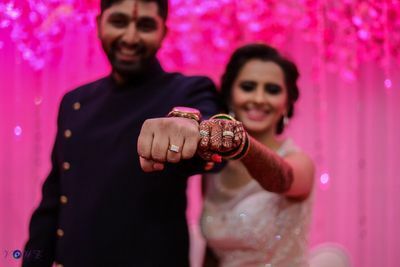 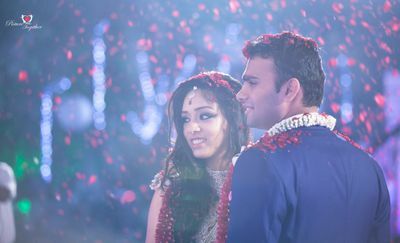 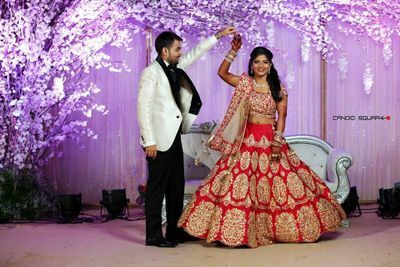 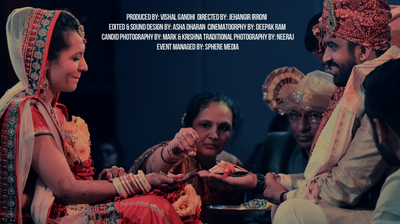 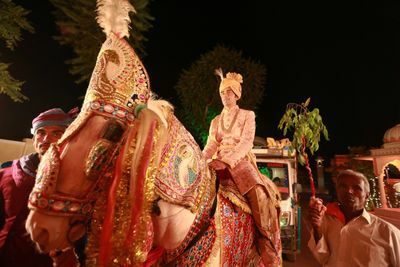 Find your wedding videographer in Mumbai on WedMeGood . 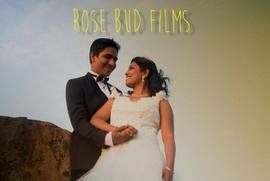 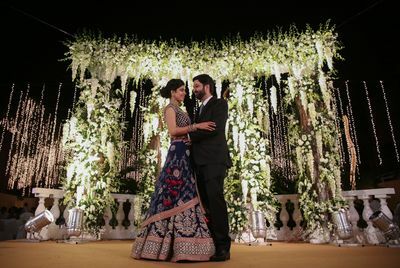 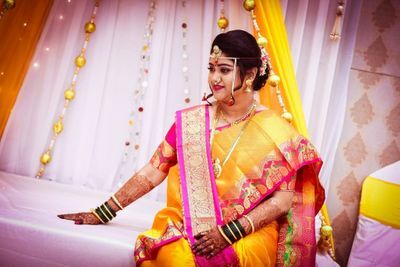 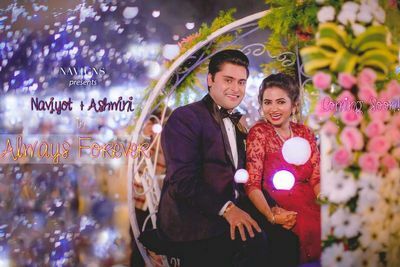 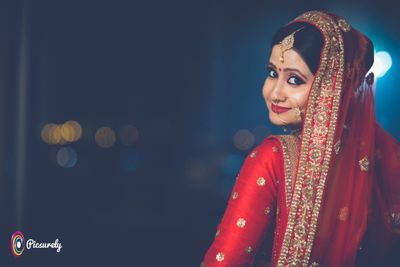 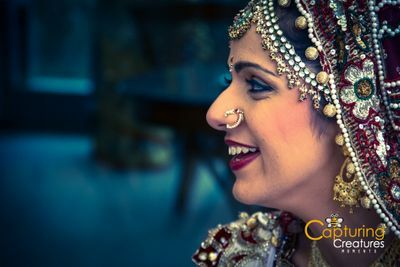 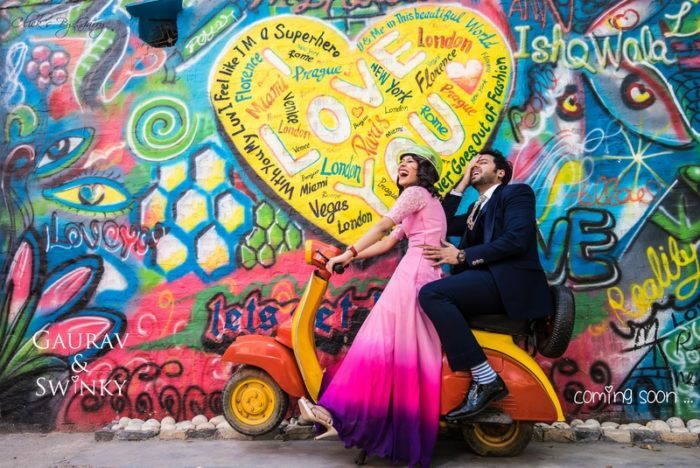 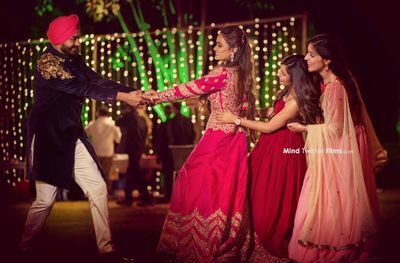 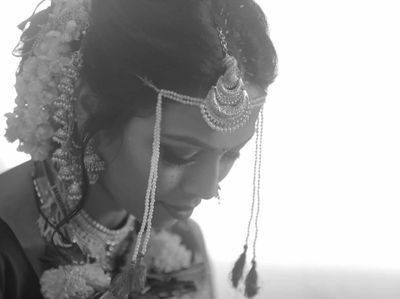 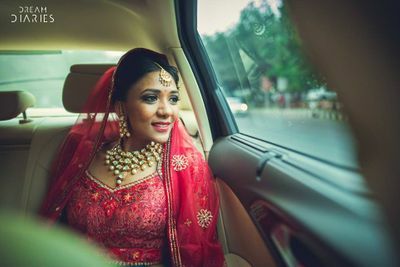 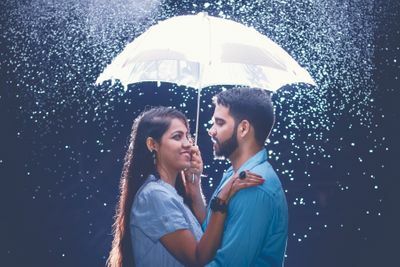 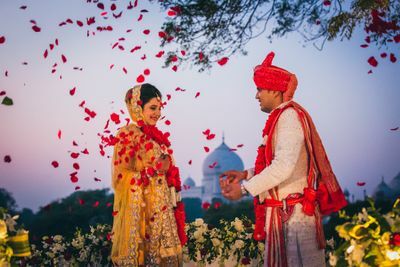 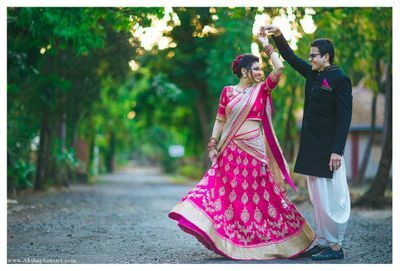 You can find the best wedding videographers in Mumbai by going through our detailed list with prices, filter by top reviews and ensure your marriage video is the most beautiful one by making the right choice.